If this were the ‘70s this week’s artist would have been a household name. 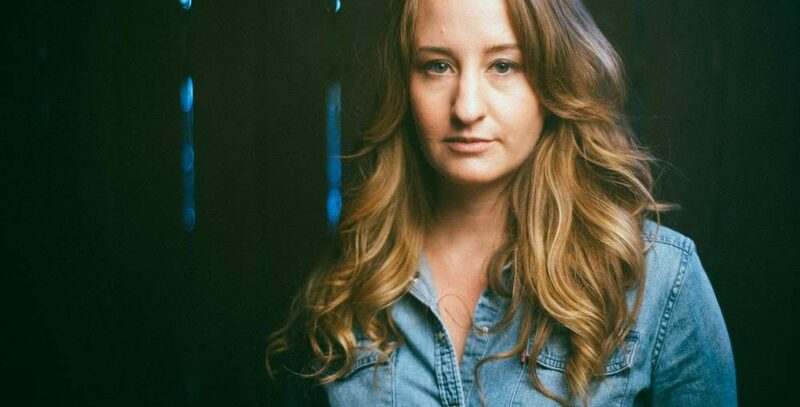 Margo Price would have been commonplace alongside the likes of Tammy Wynette and Dolly Parton and if the state of country music was a little different today, I wholeheartedly believe she’d be getting the recognition she deserves in the mainstream media much like her predecessors. Influenced by the likes of Dolly Parton, Janis Joplin, Bonnie Raitt, and Willie Nelson, Price’s voice has also been compared to Loretta Lynn, and Tammy Wynette. Price also found herself drawn to soulful legends such as James Brown and Etta James, and especially to the songwriting of Bob Dylan, even dedicating this week’s album, All American Made, to Dylan. 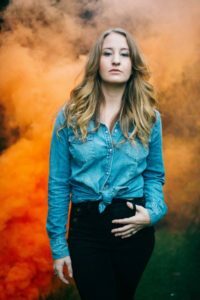 Margo Price was born and raised in Aledo, Illinois where she played piano and sang in the church choir. She went on to study dance and theatre at Northern Illinois University, and she now lives in Nashville, Tennessee where she had waited tables, worked installing and removing residential siding, and taught children to dance at the YMCA before she started to take off with her debut album Midwest Farmer’s Daughter. Unlike her debut album, which was recorded live at Sun Studio in Memphis, Tennessee, All American Made was recorded live at Sam Phillips Recording Studios. Her sophomore album was also recorded in Memphis with mostly the same backing band on both albums. Price and her husband, Jeremy Ivery, wrote or co-wrote every song on the album. Four of the twelve tracks being credited to Price herself, one to Ivey, and the other seven as co-writes between the two. The couple was originally part of The Secret Handshake, a band that played political songs. The two then formed Buffalo Clover, and later, Margo and The Pricetags which she says was supposed to be a super-group with Sturgill Simpson and Kenny Vaughan, Marty Stuart’s longtime guitarist, in the lineup at various times. What Price has now is something special. 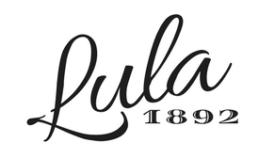 She seems comfortable and at ease with her style and sound. It’s real. Her lyrics are raw, honest, and remarkably relatable. She’s clearly not afraid to speak her mind either. 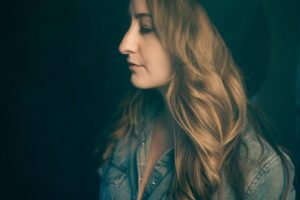 She tackles the double standard between men and woman on “Wild Women,” the “Pay Gap” between the two, addiction in “Weakness,” and pointing out tone of life’s biggest lessons with “Learning to Lose” which is a beautiful duet with Willie Nelson. With Nelson being a hero for Price, I find it incredible that she managed to encompass him within the song without him even needing to sing a note. He says it all through the solo he plays on his legendary guitar, Trigger. 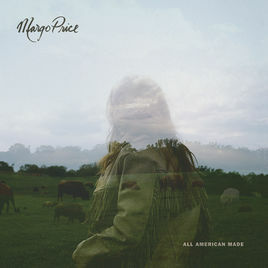 It’s evident that Price also doesn’t shy away from speaking her mind on the political front which she shows on the closing track “All American Made.” This is something that mainstream artists usually veer away from, but it’s something that Price is familiar with and has tackled head-on. You can feel her frustration in her music, and it’s empowering to hear as a listener. I’d be tempted to call her brave for tackling such subjects as she has here, but from what I’ve learned about her, I know that she’d rather consider herself humbly on the right side of history, shining a light on the injustices of today. Though I’d love to go on and on about her, and someday maybe I might, it would be out of character in regards to the message she is trying to convey with the album as a whole. Price is remarkable and her voice is incredibly important in country music—a legend in her own time. Favourite songs: A Little Pain, Learning To Lose, Pay Gap, Cocaine Cowboys.